Our 35th event will be held at the Newport Beach Marriott Hotel & Spa located just minutes from great shopping, dining and entertainment! 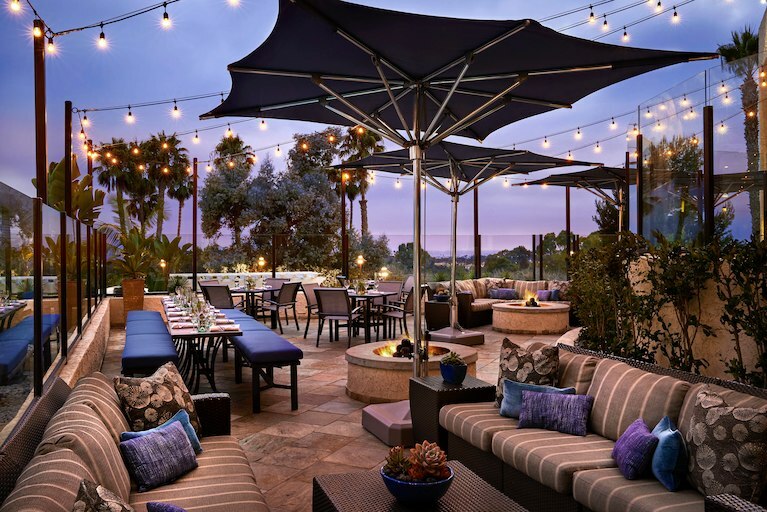 The Newport Beach Marriott Hotel & Spa offers the perfect combination of refined style and comfort. Marriott Rewards members will receive complimentary internet access in their guest room. If you would like to join Marriott Rewards, click here.